Amidst the drama and diatribes of Davos, the UK Prime Minister Theresa May and Chancellor Philip Hammond have declared their intention to regulate cryptocurrencies. Speaking at the World Economic Forum in Geneva, May told Bloomberg that the risk that cryptocurrencies can be used by criminals means Britain and other governments should be looking at them “very seriously”. May and Hammond want to introduce regulations before the amount of outstanding Bitcoin becomes large enough to be systemically important in the global economy. There are no specific plans yet, and politicians are prone to seeking the higher ground at every opportunity, but the development will invoke a variety of views. Kevin Murcko, CEO of cryptocurrency exchange CoinMetro, says regulation in the UK “may not necessarily be a bad thing for the digital asset economy: government regulation is a legitimising force” and new regulations “would mean people would feel safer investing in cryptocurrencies, as fraudulent brokers will be excluded from the market”. In terms of artificial intelligence (AI), May sought to grab some glory in this arena. In a speech at Davos, she says a new advisory body, called the Centre for Data Ethics and Innovation (and previously reported in the Autumn Budget), will co-ordinate efforts with other nations. 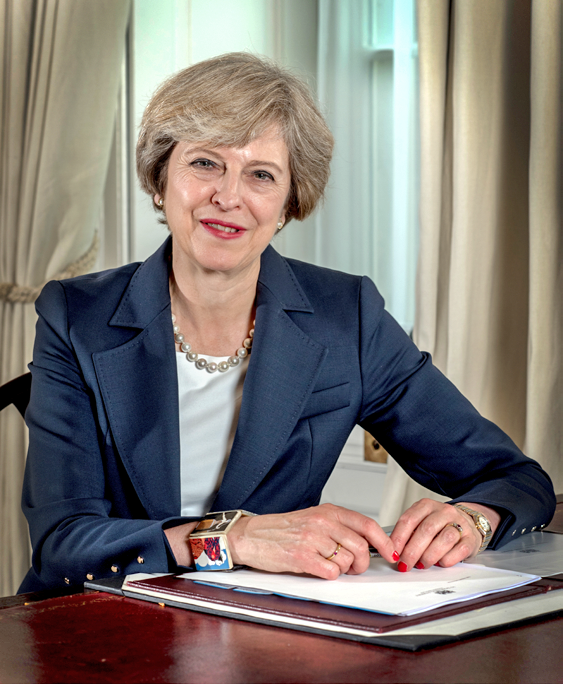 May confirmed that the UK would join the Davos forum’s own council on AI and said this area is one of the “greatest tests of leadership for our time”. These UK activities in AI won’t just impact fintech of course, but it will be intriguing to see what happens with its new centre and the Davos forum’s council.